Darius Melton is a junior from Jacksonville, North Carolina. He is currently majoring in Creative Writing and is working toward a career writing either New York Times Bestsellers or articles for professional wrestling magazines. 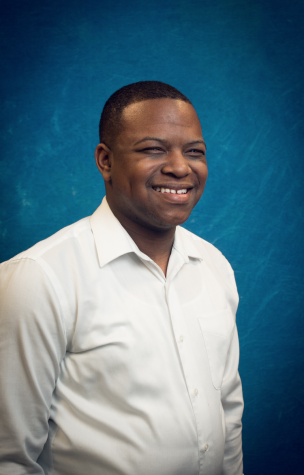 Outside of writing, Darius enjoys reading, watching cartoons, and singing along to Gorillaz songs.